At Shultz Remodeling and Additions, we take pride in the home improvement projects that have been our pleasure to work on. Having served Northeastern PA, we are in the business to help you achieve your dreams by great planning, solid research, artisan craftsmanship, and timely execution. We encourage you to view our testimonials and gallery to see what we have achieved for our customers. Call us today for a FREE quote & enthusiastic input on your next remodeling or addition project whether it be a kitchen or bathroom remodel, deck, or custom carpentry. Planning to achieve your goals is the most important part of any project, and to help you achieve your goals we make sure we understand what your requirements are for your Home Improvement needs. Now installing Acorn Stair Lifts! To work on each home as if it were our own. To lay out a foundation of hard work, integrity, and well managed projects that will bring you years of enjoyment. 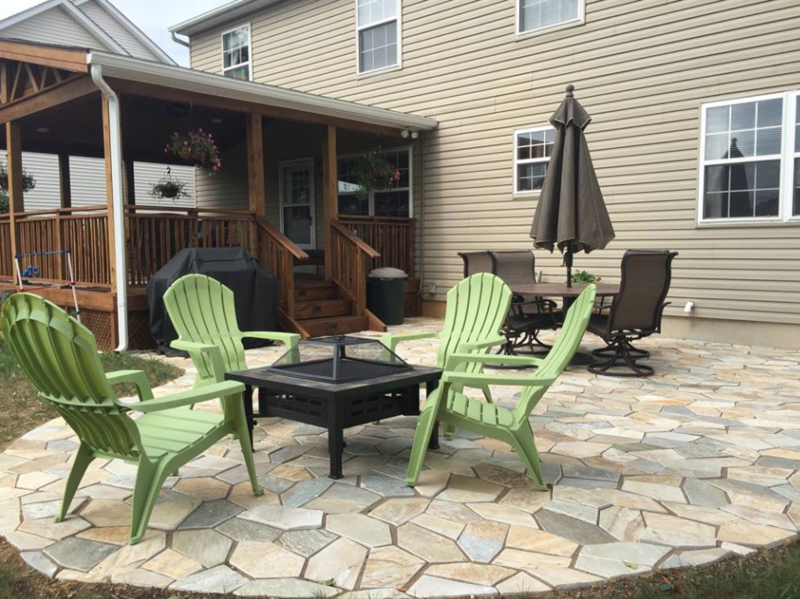 Shultz Remodeling & Additions was established in 2001. We are based in Kunkletown, PA but also provide services throughout the surrounding areas, including Easton, Allentown, Bethlehem, Poconos Mountains, Lehigh Valley. Please navigate to other pages on our website to learn more about us. Proudly serving Monroe and LeHigh counties in Northern Pennsylvania with complete Additions, Remodeling, Home Improvements, and Custom Carpentry. We specialize in complete renovations for your home inside and out, handling all aspects of your project from design, to woodworking, to plumbing, to electrical. 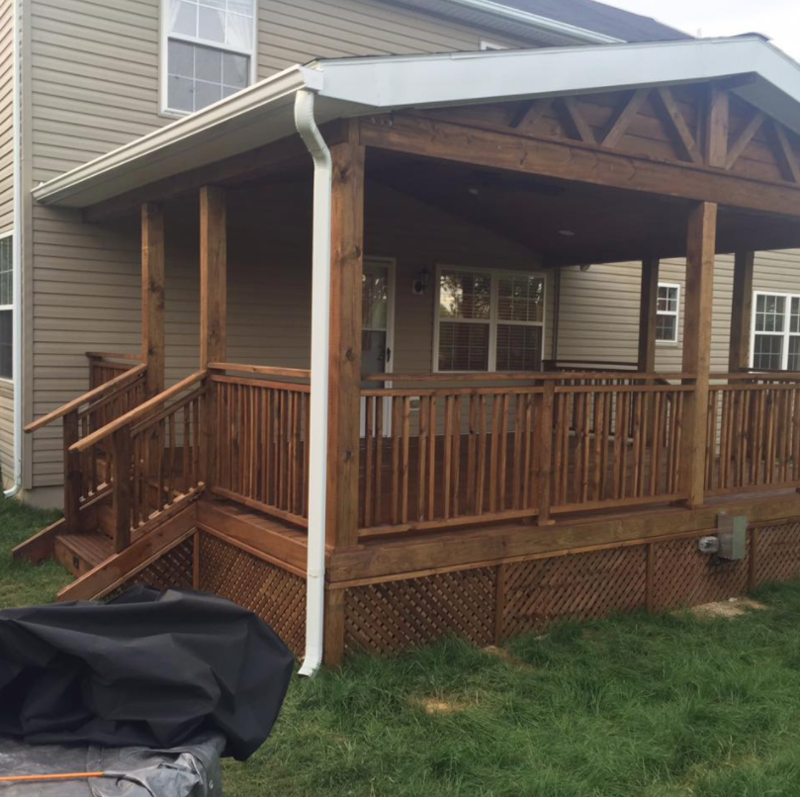 As your contractor, we can help with interior and exterior remodels, and we are an experienced deck builder and sunroom contractor as well. One of our main focus areas is kitchen and bathroom remodeling. We also handle stairs, hardwood floors and handicapped accessibility.